Couldn’t agree more. 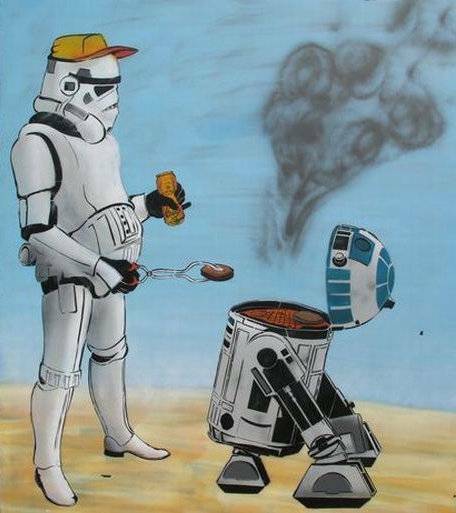 I would put the BGE a step above maybe, but they are just too expensive to justify. So the WSM it is. I had an 18.5 incher too, and it was awesome. But it was stolen a few weeks back. It was like having a family member kidnapped or something. People were openly comforting me for my loss. It was kind of funny in way. The pain has been displaced now, as we just recently got a 22.5 incher for Christmas. Man is that thing large! 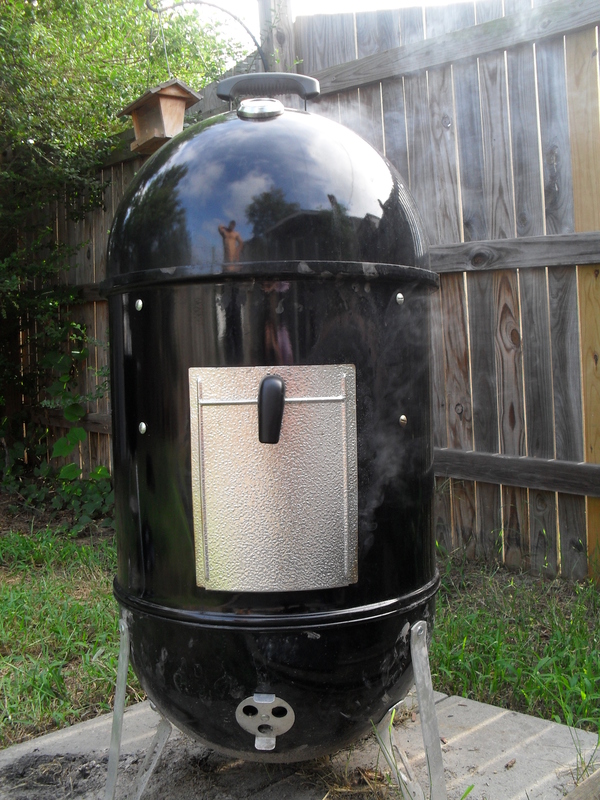 Yup, best beginner smoker for the buck. Period. My deepest sympathies on your loss! Once we started investing in grills we also made sure to put a big padlock on our fence. The rottweilers are not that great of a security force on their own, since they will be your best friend if you give them steak, my trust in their protective abilities is questionable. Thank you, it sucked. You would have thought a rottweiler would do better than that! That’s funny. And yes, I’ll be trying the pad lock thing this time around, tho I’m not so sure how to lock up a WSM. I used to have a 18.5 WSM and I absolutely loved it, then I built a UDS. Went 18 months without ever taking the cover off the WSM, so I decided to sell it. I was sad to see it go, but I don’t regret it for a minute. 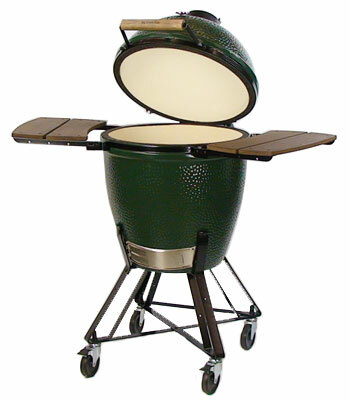 I also had a Primo Jr, which is similar to the BGE. I sold mine because it was too small for my needs and it was quite expensive, but you really can’t compare either of these to the WSM. The ceramics are so much more than a WSM. However, I’d take a Weber Performer AND a WSM (or UDS) over another ceramic any day!